Transform the way you build your models and ensure they won't break on the battlefield. 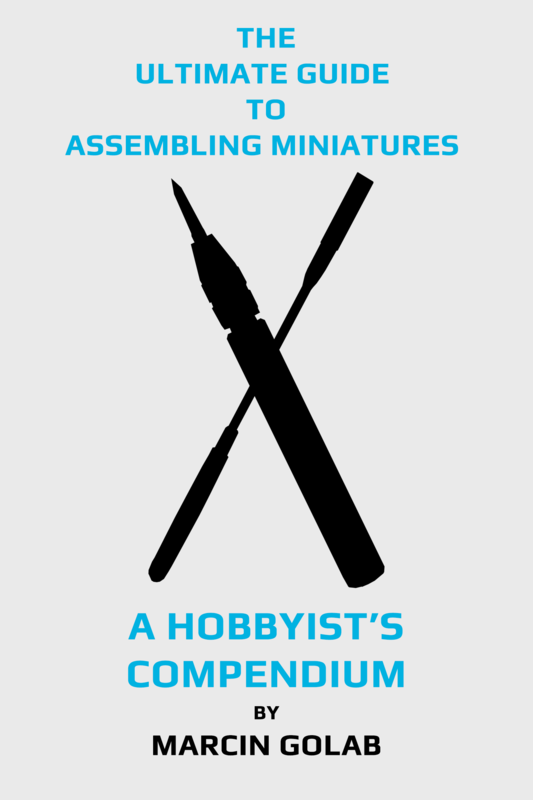 Get your free copy of the Ultimate Guide to Assembling Miniatures - a Hobbyist's Compendium now! Note: by entering your address to download your pdf, you agree to sign up to our newsletter. You can unsubscribe at any time and your address will not be shared with any other party.